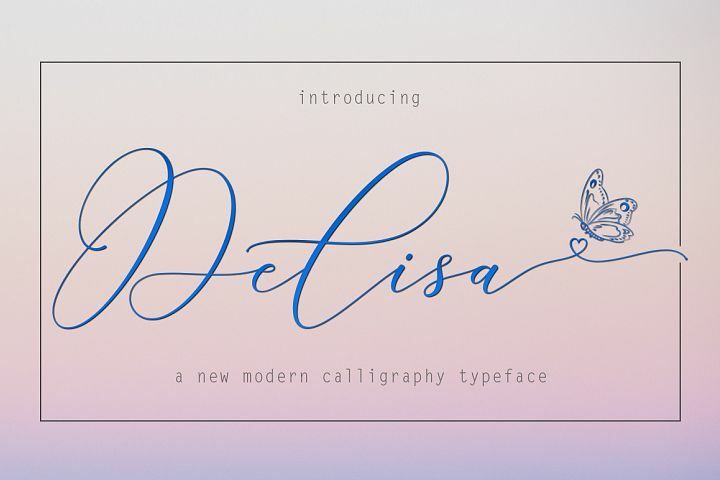 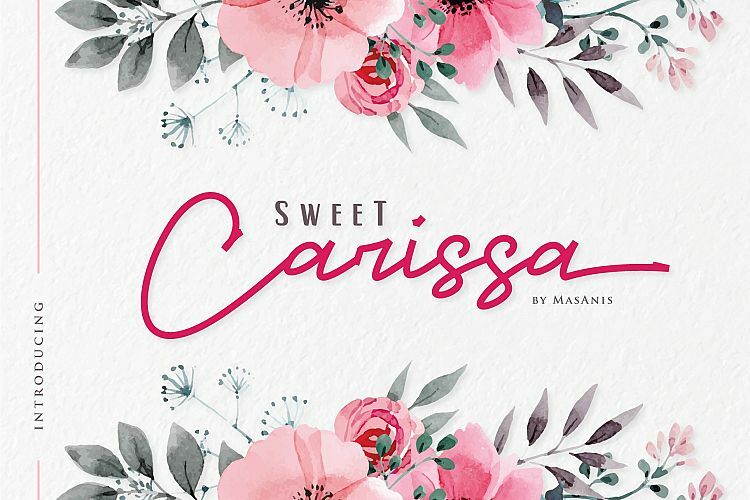 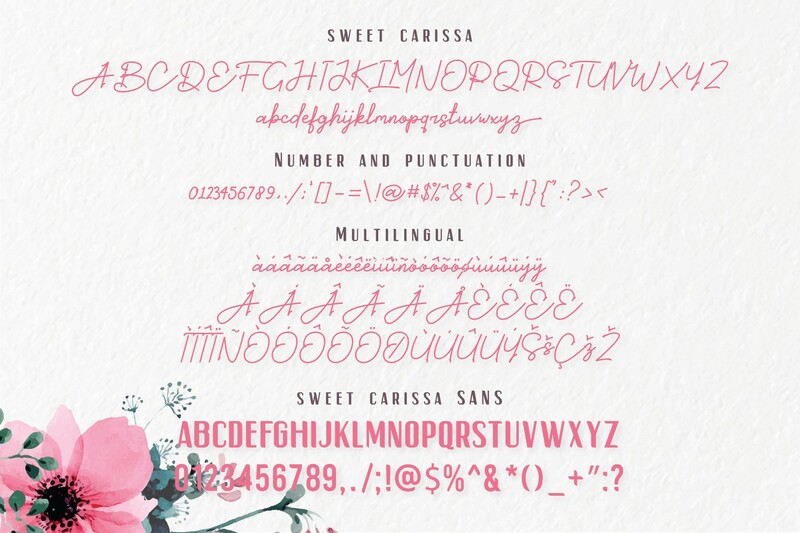 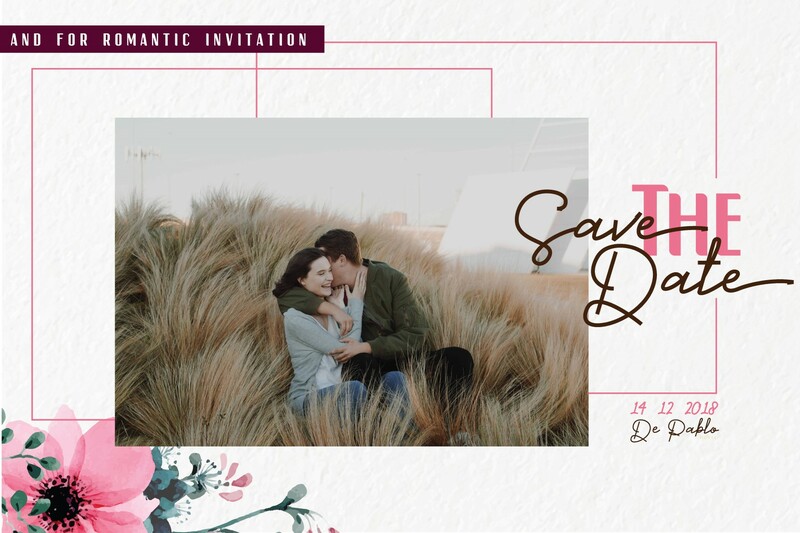 Sweet Carissa is a classic and lovely signature font duo, simple and classy font script and sans with perfect pairing combination, comes with opentype features such as stylistic alternates,initial and final form, and ligatures for the script version. 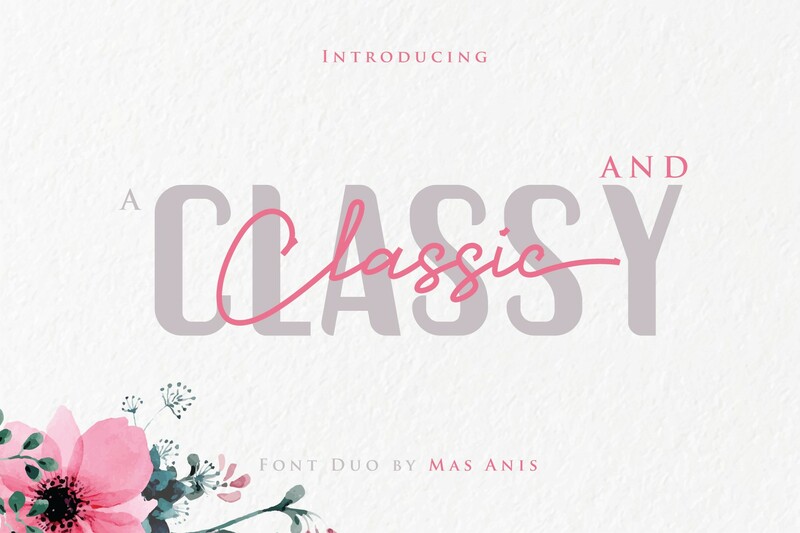 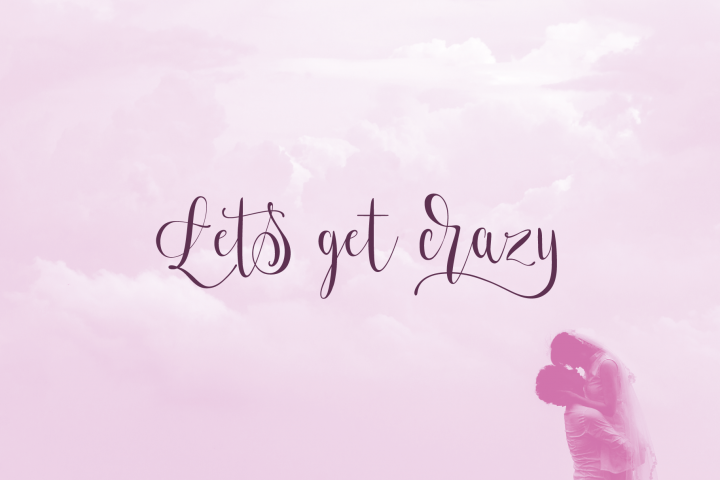 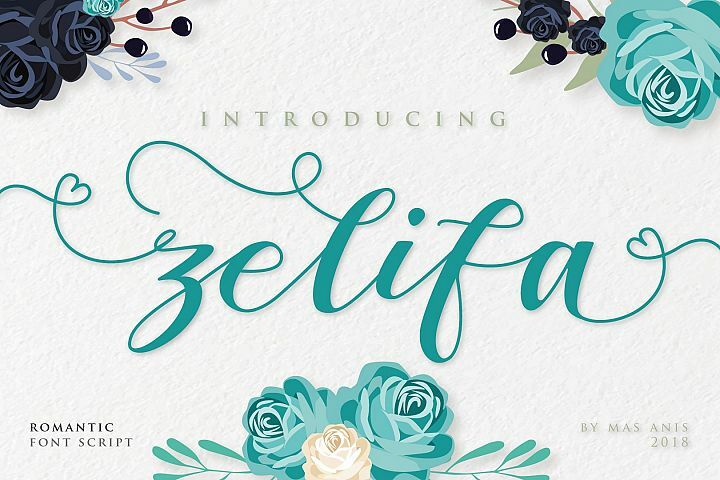 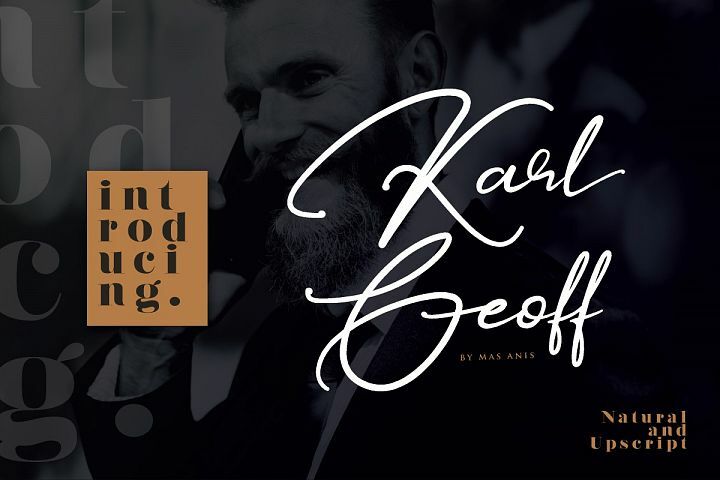 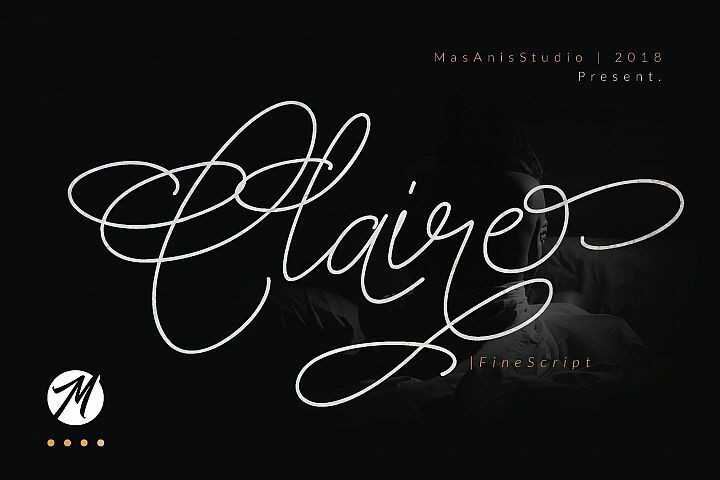 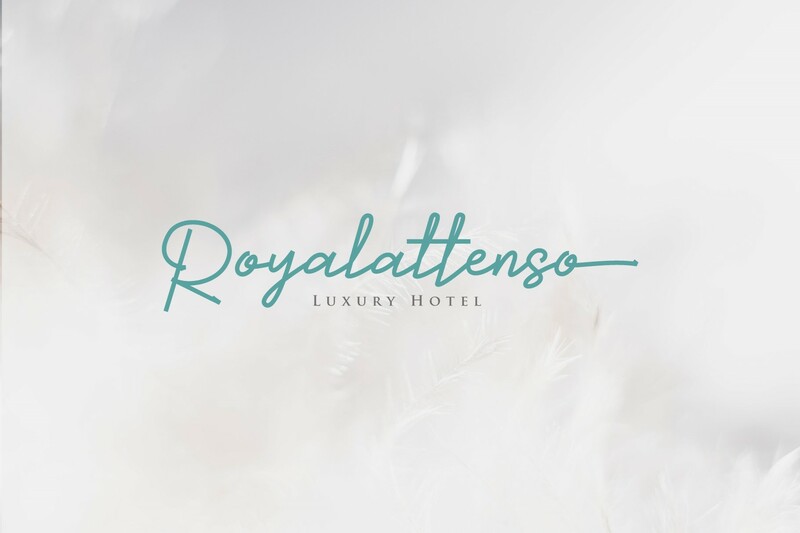 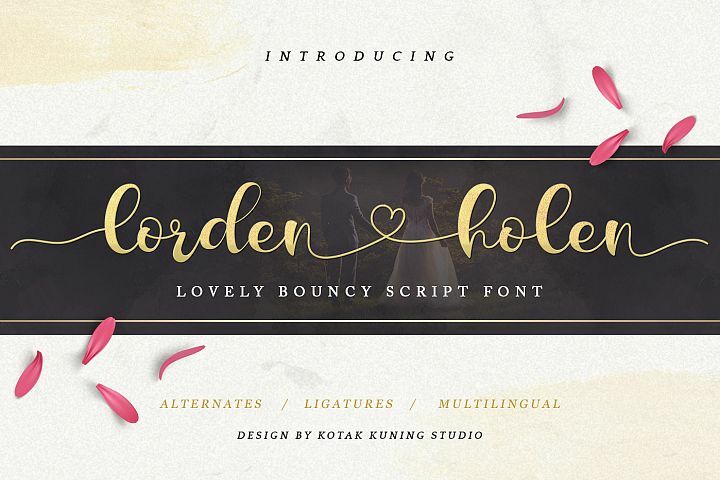 We keep this font looks elegant, romantic, lovely, classy, readable, stylish, catchy and easy to use. 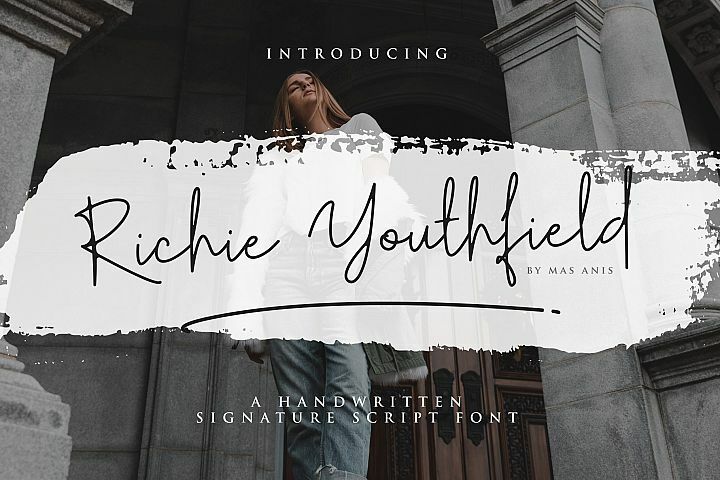 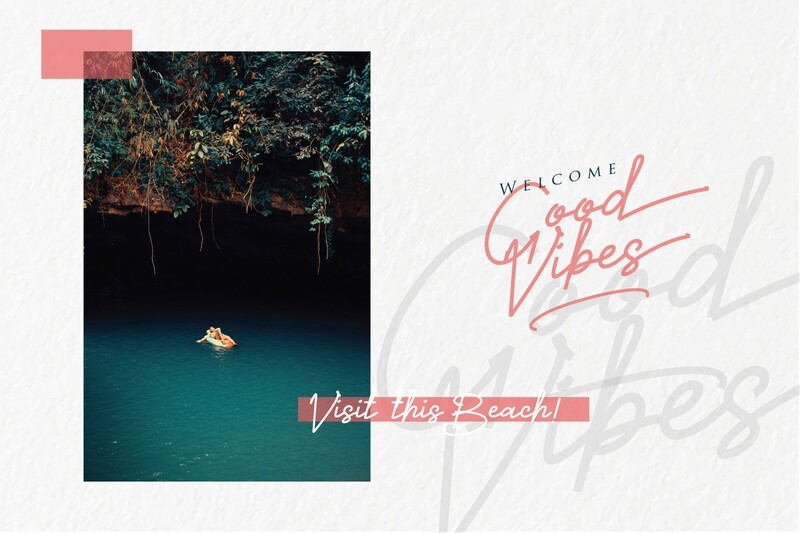 this font is the great choice for watermark on photography, fashion catalogue, modern lookbook design, signature logo design, quotes, album cover, business card, etc. 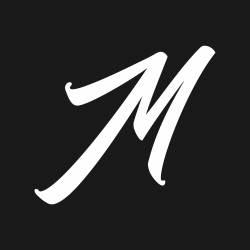 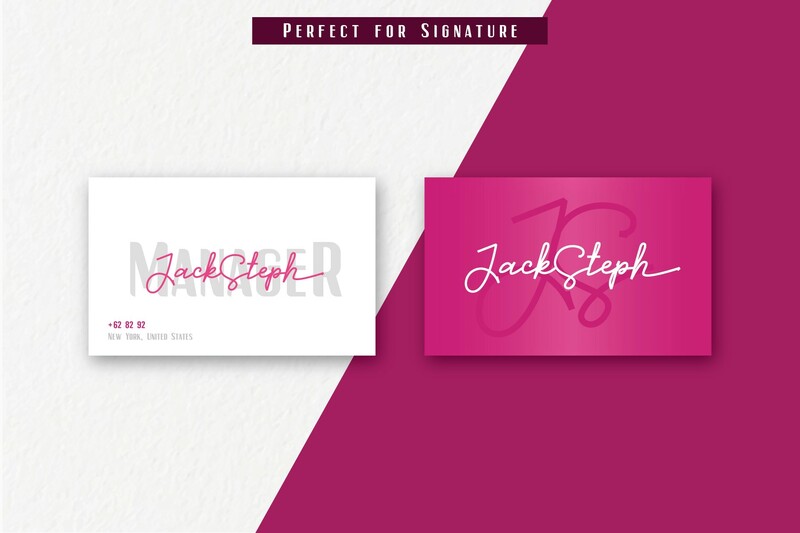 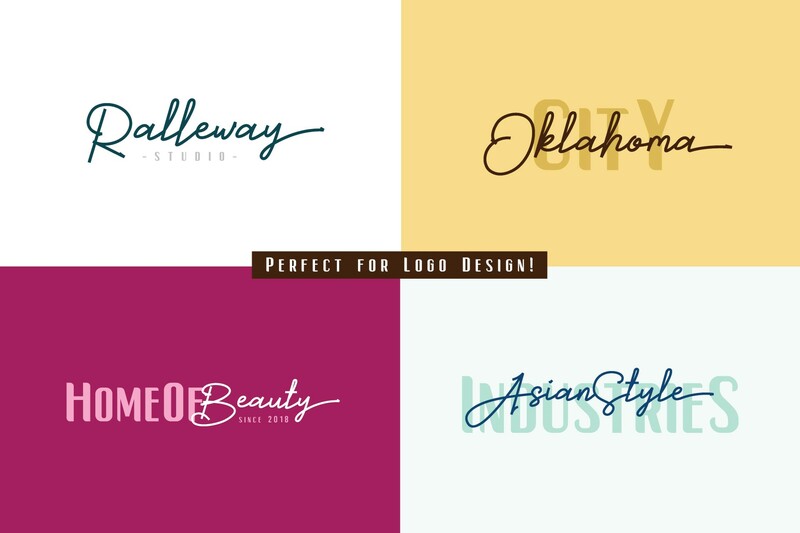 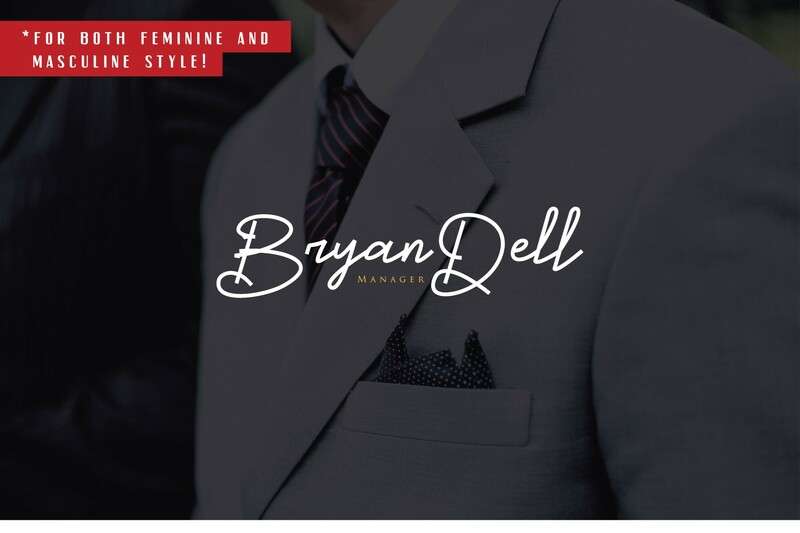 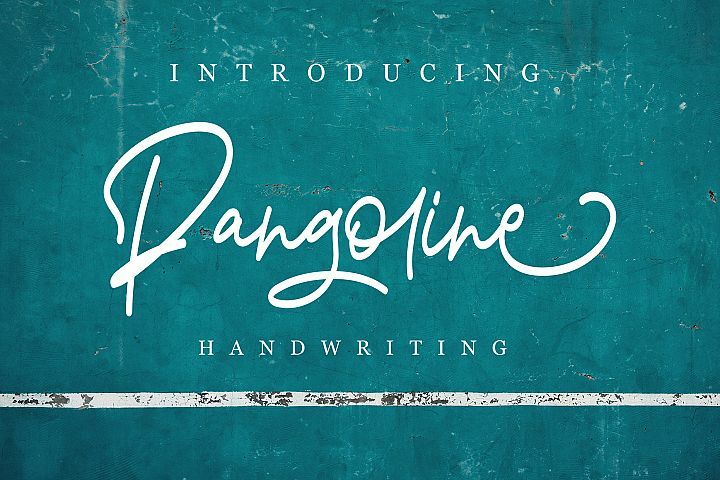 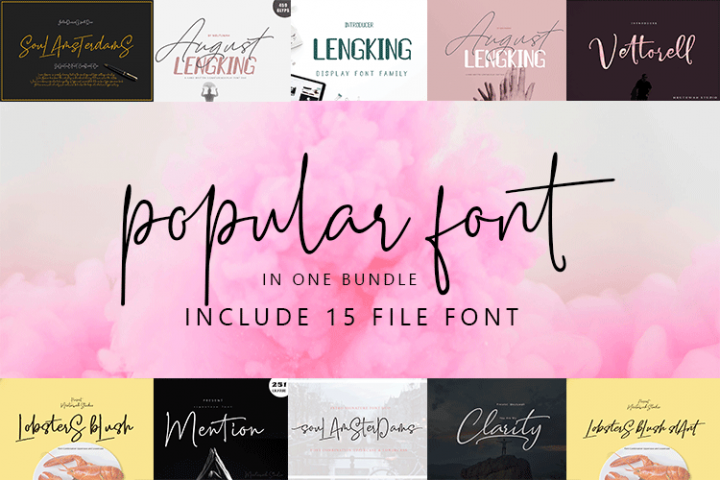 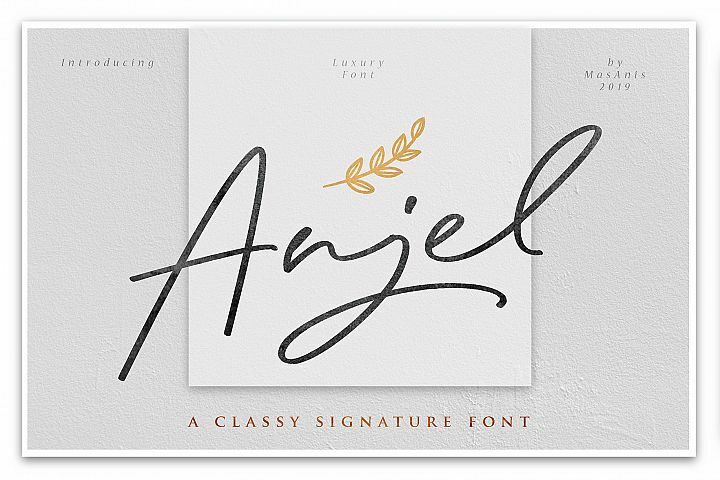 - The perfect font choice for watermarks, signatures, photography, invitation, logos, business cards, quotes, album covers.